Discounted train fares with Virgin Trains - Printwear & Promotion LIVE! : Printwear & Promotion LIVE! Virgin Trains is offering a 25% discount on train tickets purchased three days in advance of travel to Birmingham International. 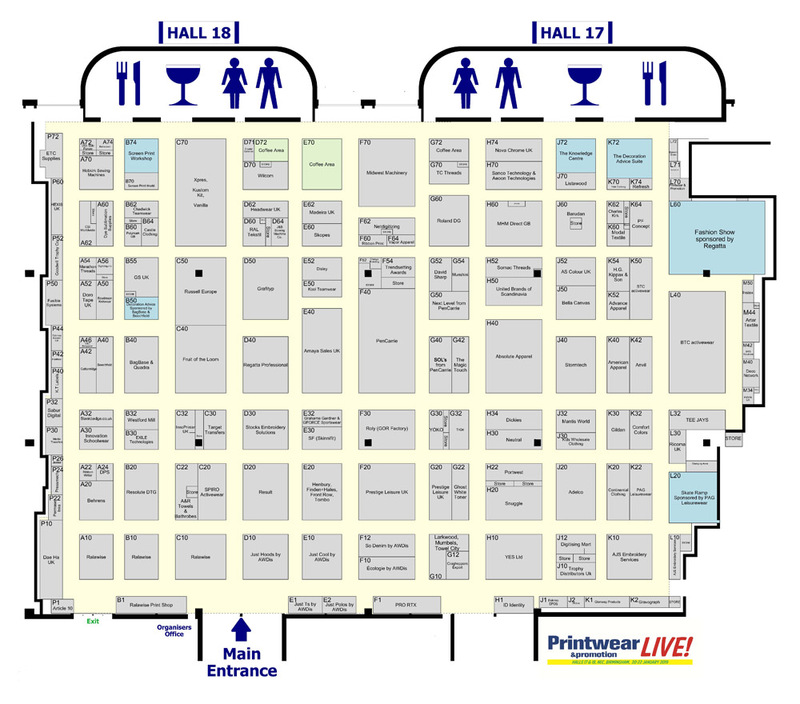 Birmingham International is only a five minute walk away from the NEC so you can arrive fresh and relaxed ahead of your time at Printwear & Promotion LIVE! For more information on the discount and T&Cs click here.